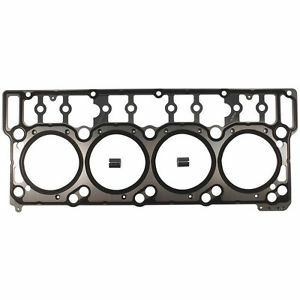 O-ringed 6.0L Cylinder Heads - FREE shipping - No Core Needed - Asheville Engine, Inc. The main consideration is matching the dowel size to the block you have. Because so many heads have been swapped over the years, the information below may not apply. 18mm head dowels were used from Model Year 2003-2006.5 and had casting #s 1843080C1 thru C4. Example: a 2006 Model Year truck that was built in 2005, came with 18mm head dowels from the factory. 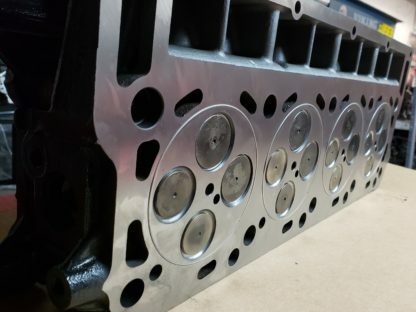 High rev valve springs are stronger and close the valves quicker than stock springs which eliminates the possibility of the pistons hitting the valves in high rev applications which using a tuner, primarily in racing and pulling competitions. 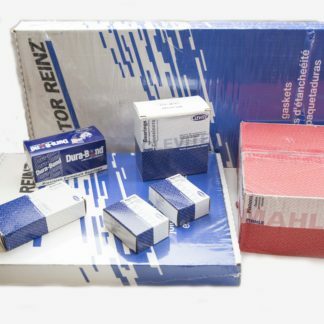 SOLD AS A SET – Price includes shipping to the continental U.S. 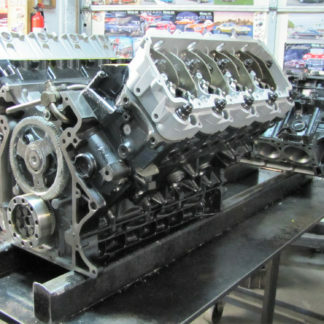 These are Ford OEM re-manufactured cylinder heads, NOT the cheap $325.00 Chinese castings that other companies sell. 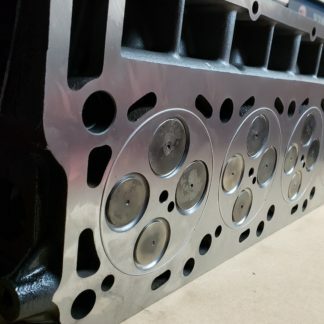 O-ringed cylinder heads apply more pressure directly to the head gasket sealant around each cylinder to help prevent future head gasket issues. We do a special valve job on every O-ringed head which substantially increases airflow, which can lower Exhaust Gas Temperature and increase both performance and fuel mileage. 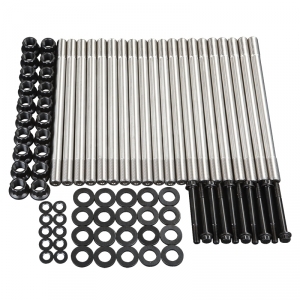 Assembled with OEM valve springs with proper set spring pressure, spring height, stem height and valve recession.